See how you can link aadhaar online with Indusind Bank account without visit home branch. Aadhaar, the 12-digit unique identity number issued by the Unique Identification Authority of India (UIDAI), is mandatory to be linked with a bank account by March 31. Banks have been sending reminders to their customers to link Aadhaar card number with their bank accounts. 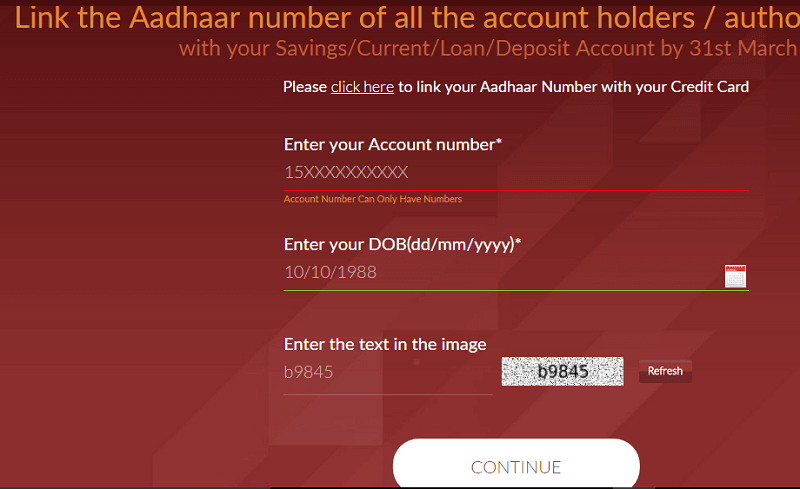 If you are Indusind Bank customers and want to link aadhaar with your account online, then follow these 3 online methods. You can use Indusind Mobile banking, net banking and online form to link aadhaar with your bank account. 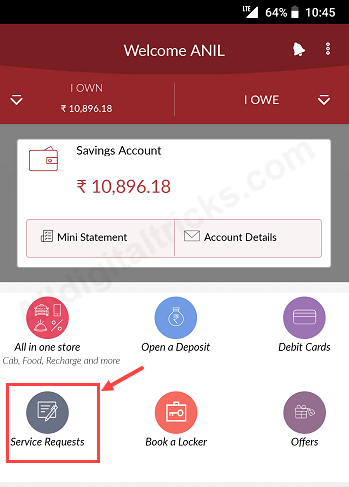 1: login to Indusind Mobile banking. 2: After login, tap on Service Requests. 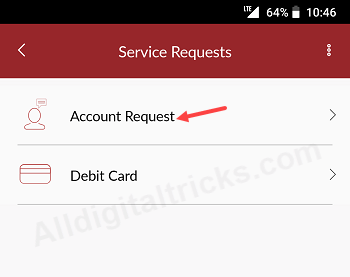 3: In next screen select Account Request. 4: Now tap on Update Aadhaar Number. 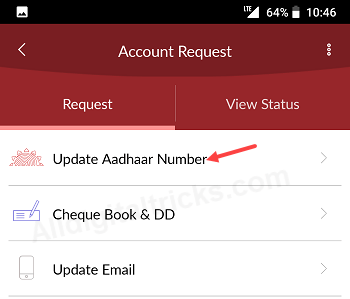 5: Select your account number and enter 12-digit aadhaar number then tap on update. Done! Your lining request submitted successfully. 2: After login, click on Accounts tab. 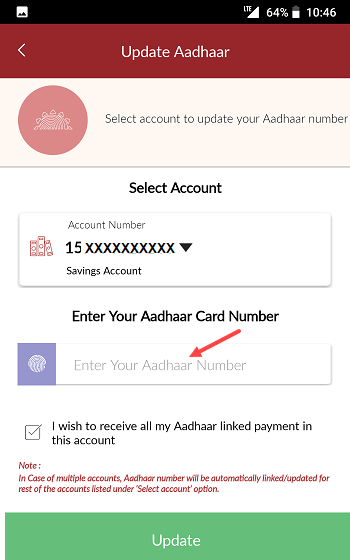 Here you can see Link Aadhaar number. 3: Next screen, select your account number and submit. 4: In next page, enter your aadhaar number and submit your request. If you don’t have net banking or mobile banking, you can still link aadhaar with bank account using online form. 2: Now enter your account number, date of birth. 3: Next page submit your aadhaar number and complete your request. So by following these 3 online methods, Indusind bank customers can easily link aadhaar with bank account online without bank visit. You can also visit your home branch and submit your aadhaar copy.